Our online Multicultural Studies course is a one-semester elective history and sociology course that examines the United States as a multicultural nation. The course emphasizes the perspectives of minority groups while allowing students from all backgrounds to better understand and appreciate how race, culture and ethnicity, and identity contribute to their experiences. 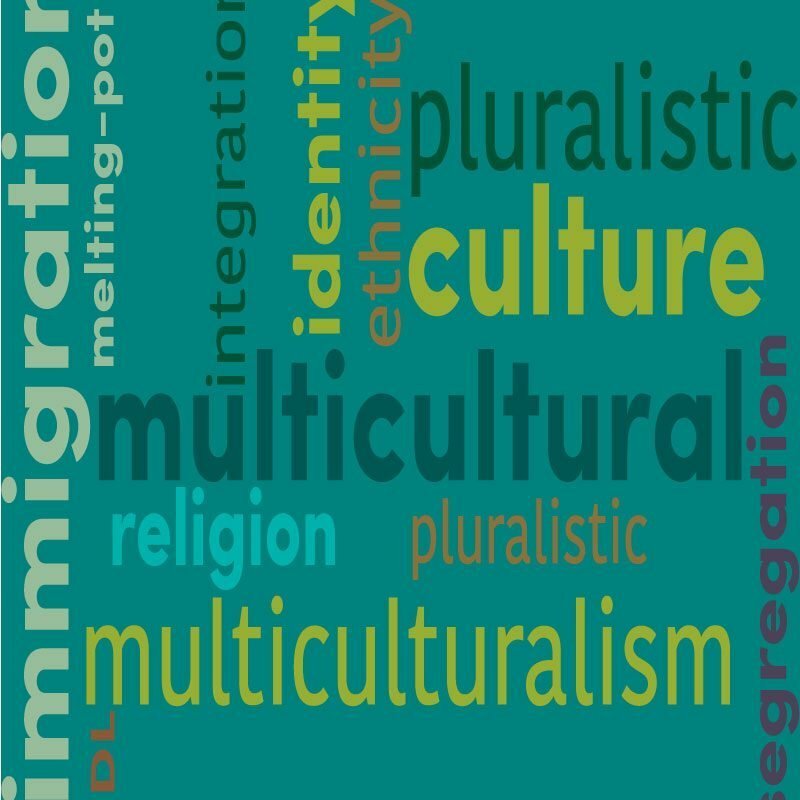 Major topics in the course include identity, immigration, assimilation and distinctiveness, power and oppression, struggles for rights, regionalism, culture and the media, and the formation of new cultures. In online Discussions and Polls, students reflect critically on their own experiences as well as those of others. Interactive multimedia activities include personal and historical accounts to which students can respond using methods of inquiry from history, sociology, and psychology. Written assignments and Journals provide opportunities for students to practice and develop skills for thinking and communicating about race, culture, ethnicity, and identity. The content and skill focus of this interdisciplinary course is based on the National Council for the Social Studies (NCSS) Expectations of Excellence: Curriculum Standards for Social Studies as well as the National Standards for History published by the National Center for History in Schools (NCHS).